This sheer ballet skirt is an innovative take of classic models. The lasercut transparent flower-patterned model is made of luxurious mesh, and covers just as much to make you feel confident in any pose. It is slightly longer at the back, for a flattering silhouette. Easy to combine, perfect over a leotard, or chique over ballet leggings. Don’t let the tiny size fool you, this skirt is a vital addition to your look….. This luxurious & stylish ballet skirt has an extra long ribbon tie, that you can tie around in various ways. It is handmade of the highest quality Georgette. The subtile pink colour matches with many colours and is suprisingly chic. This skirt is slightly longer than most ballet skirts and adds an elegant flow to your every move….. Ideal for all creative dancers! 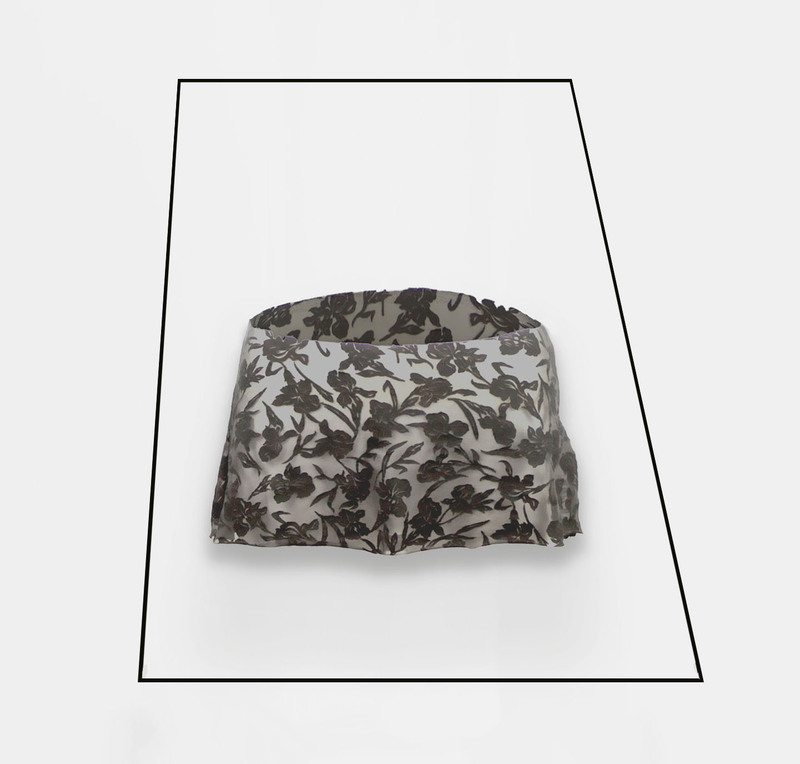 These micro shorts are a versatile must have and fits classic outfits and contemporary styles. Can be worn over tights, leotards ord under any skirt or dancetunic. This model is truly non-restricting and gives your dance outfit that modern dance spark……..